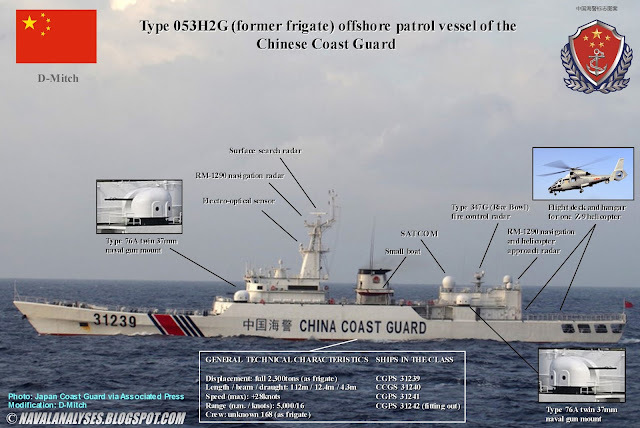 This is the third post of infographics of various coast guard vessels from around the world. These infographics aim to highlight the most important equipment of the vessels; I do not analyze the systems in depth as I do for the warships instead I provide some basic information mainly from wikipedia (if else I provide the source) about the ships, their history and their capabilities. The Project 1135 Burevestnik (Storm Petrel) class were a series of frigates built for the Soviet Navy. 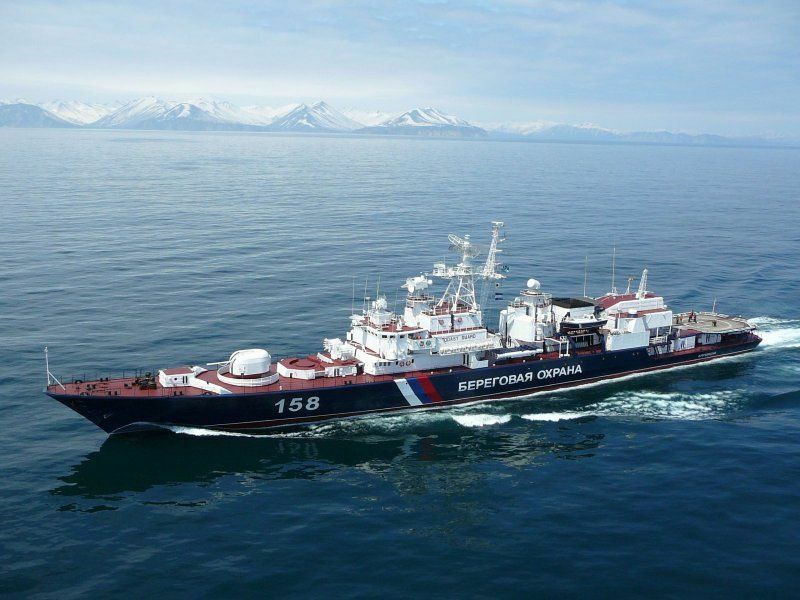 These ships are commonly known by their NATO reporting name of Krivak and are divided into Krivak I, Krivak II (both navy), and Krivak III (coast guard) classes. These ships were designed as a successor to the Riga class. 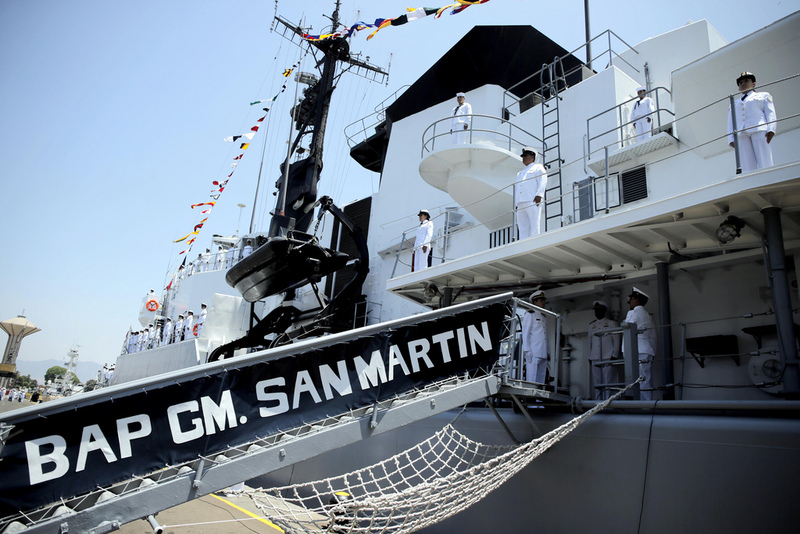 The design started in the late 1950s and matured as an anti-submarine ship in the 1960s. 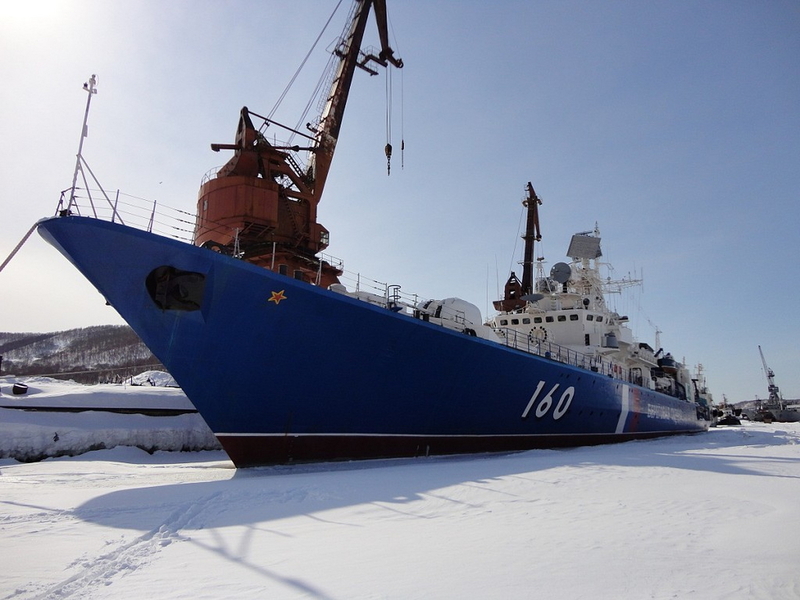 A total of 40 ships were built, 32 ships for the Soviet Navy (Russian Navy) and nine (9) modified ships of Nerey (Krivak III) subclass for the KGB Maritime Border Guard. 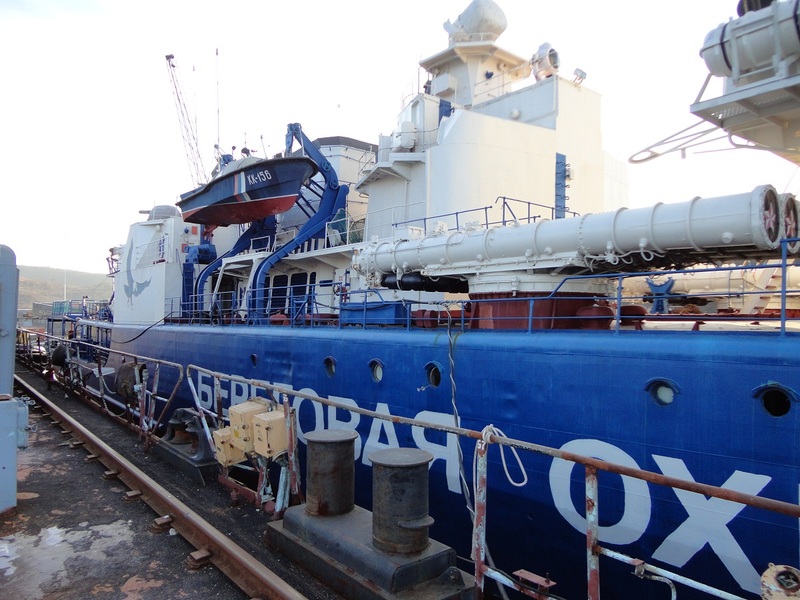 Of the nine Nerey class vessels, eight (8) served in the FSB Coast Guard and two (2) units were transferred to Ukraine prior to completion (the Hetman Bayda Vishnevetskiy never completed) of which one, the Hetman Sagaydachny, is till today the flagship of the Ukrainian Navy. Fregat M radar on the main mast. radar on the main mast. 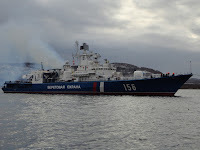 The Krivak III class (project 1135P or 11351) was initially constructed for the KGB Maritime Border Guard which entered service in the mid-1980s, dropped the Krivak I/II's SS-N-14 Silex quadruple missile launcher at the bow for a single 100mm gun turret and incorporated a hanger and flight deck instead of the two stern gun turrets. Additionally, the ships of the class they lost the second SA-N-4 launcher but they received two 30mm CIWS, one at each side of the hangar. 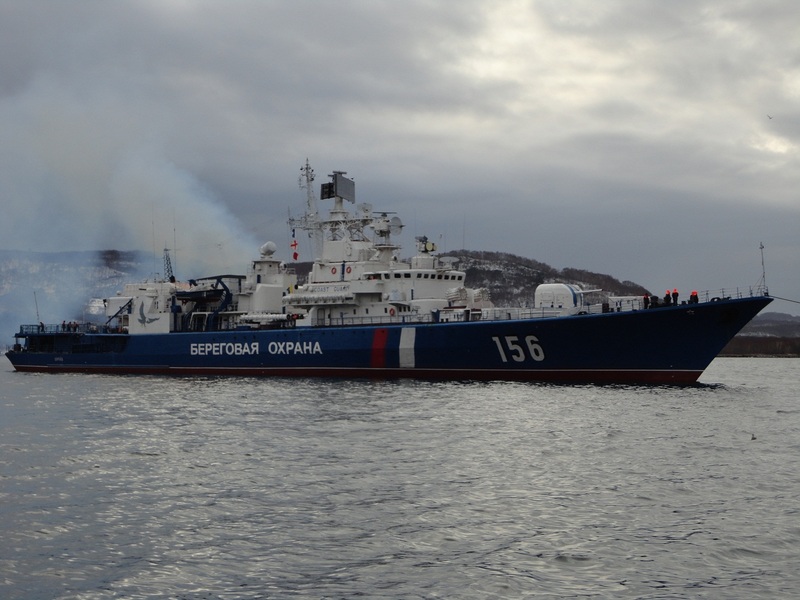 Of the seven (7) frigates in Russian service only three (3) are in active service. 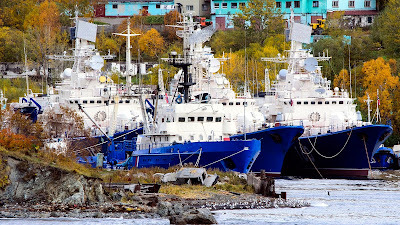 The rest, Pskov, Menzhinskiy, Imeni 70-Letiya Pogranvoysk and Kedrov, either have been scrapped or decommissioned. The differences in the equipment are few: the Dzerzhinskiy is have the old MR-310 Angara-A (Head Net) air and surface search radar instead of the newer Fregat M2, she has mine rails at the stern and the navigation radars vary among the all vessels. (source1 and source2). The lifetime of all three ships will be extended by 10 years. I would like to thank a lot Artjom H. (@artjomh) for the corrections and adjustments in the infographic as well as KURYER (@KURYERSAT) for some nice information that he provided! Thank you my friends for the help! 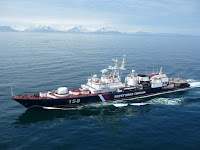 Nerey/Krivak III class frigate of the Russian Coast Guard. High resolution image here. 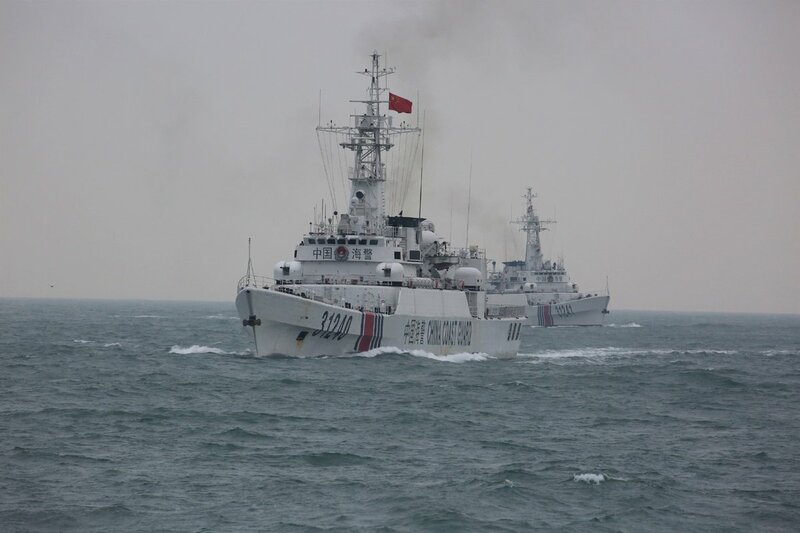 The Type 053H2G (NATO codename Jiangwei I) were Chinese frigates that entered service with the People's Liberation Army Navy in the 1990s. They were later variants of the Type 053 frigate family, and were the PLAN's first multi-role frigates. 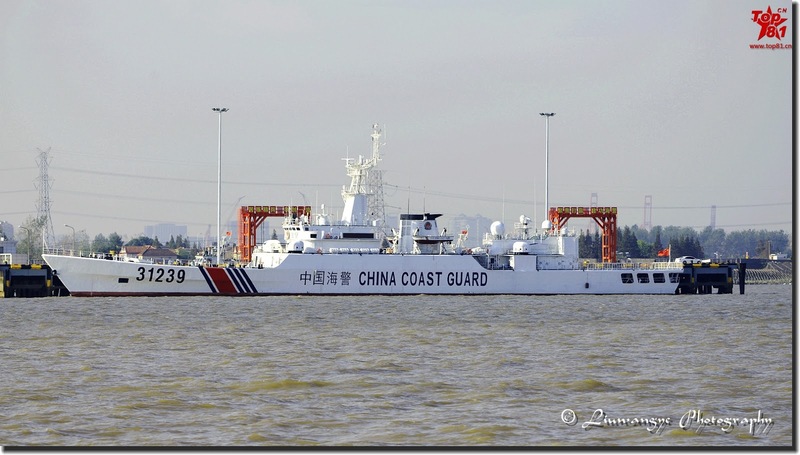 Only four units were built (1989-1991) before the class was superseded by the more capable Type 053H3 Jiangwei II class which is an improved Type 053H2G equipped with HQ-7 SAMs. The Type 053H2G frigate is slightly larger than the Type 053H2, and equipped with the unsatisfactory HQ-61B surface-to-air missiles (SAM). In 2015 three of the four frigates (the last frigate is fitting out) were decommissioned from PLAN and were transferred to Chinese Coast Guard after modifications that included the removal of the two triple box launchers for the YJ-83 SSM, the the sextuple HQ-61 SAM system, the dual 100 mm gun mount, the ASW rockets, the torpedo launchers and the majority of the sensors and radars. Type 053H2G class offshore patrol vessels of the Chinese Coast Guard. High resolution image here. 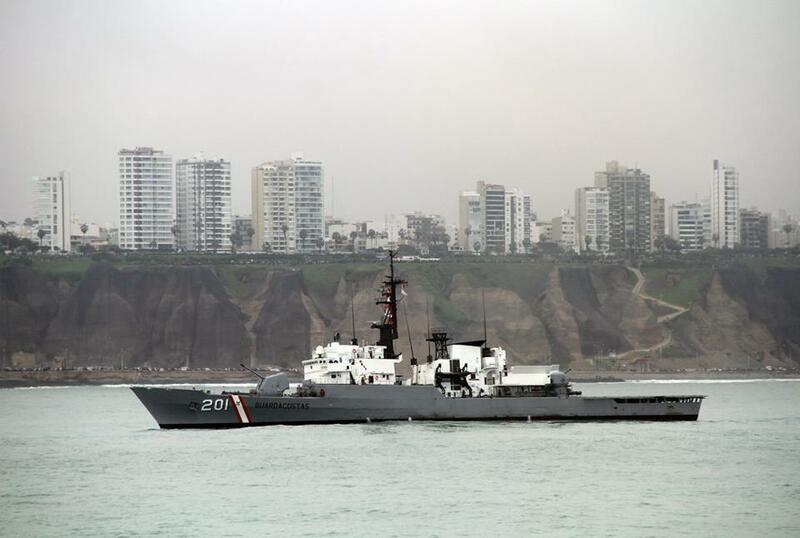 BAP Guardiamarina San Martin is the formal BAP Carvajal, the first out of four Carvajal class (modified Lupo class) frigates ordered by the Peruvian Navy in 1973. It was built by the Italian shipbuilder Cantieri Navali Riuniti at its shipyard in Riva Trigoso, Genoa. Though sea trials were initiated on 9 June 1977 its commissioning was delayed until 23 December 1979 due to delays in equipment deliveries by some subcontractors. In 1998 her flight deck was extended to allow ASH-3D Sea King helicopters to land and refuel, even though they can't be housed in the ship's hangar. 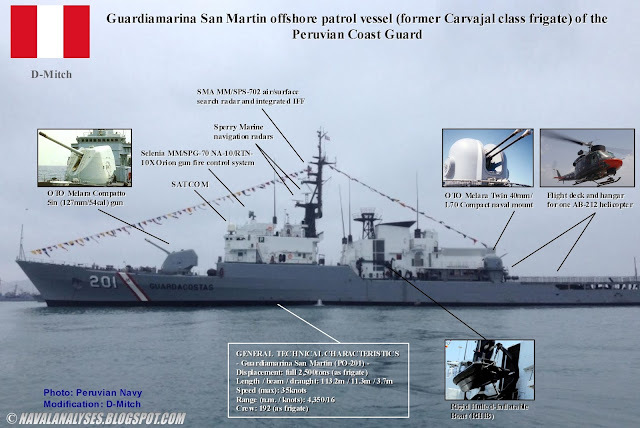 On 26 December 2013, after being stripped of its missile weaponry, fire control systems and main radar, the ship was reclassified as Patrullera Oceánica (Offshore patrol vessel) and transferred to the Coast Guard under the name BAP Guardiamarina San Martin (PO-201). BAP Guardiamarina San Martin offshore patrol vessel of the Peruvian Coast Guard. High resolution image here. 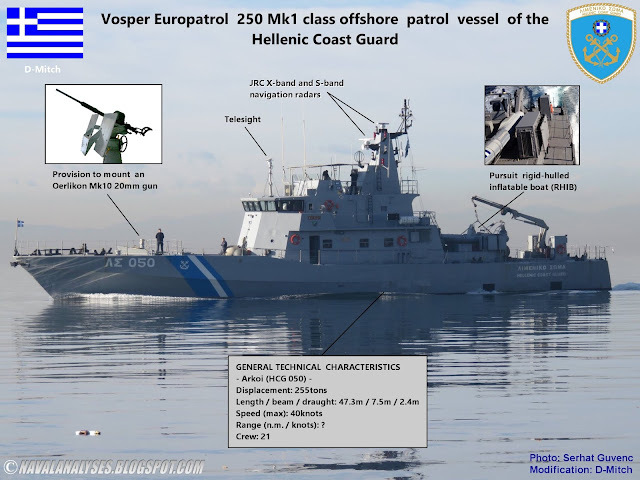 The sole boat of the type in service with the Hellenic Coast Guard was ordered in 1993 and delivered in November 1994 to the boat Financial and Economic Crime Unit (SDOE) as A/L 50. 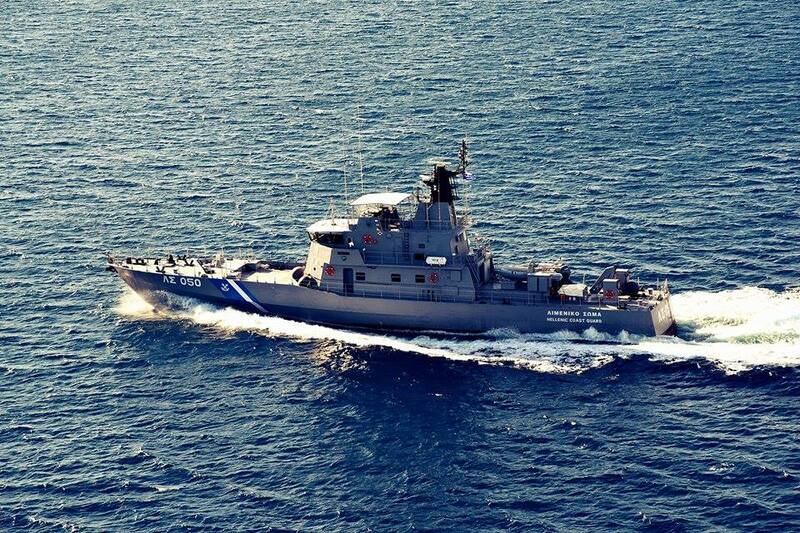 In 2002 was transferred to the Hellenic Coast Guard and was renamed HCG 050 Arkoi. The boat suffered severe technical problems due to the weakness of the SDOE to fully exploit and preserve it sufficiently, so its use was extremely limited and remained immobile for long periods. 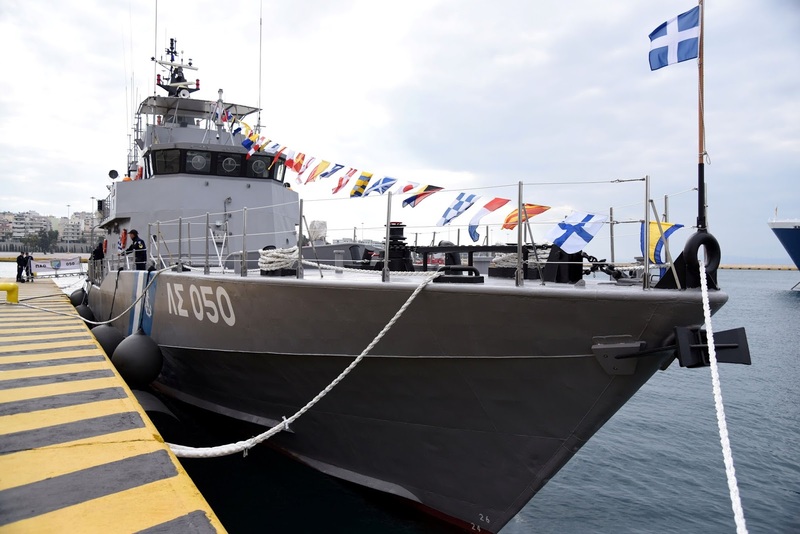 However, in recognition of the contribution of the Hellenic Coast Guard to society, especially to the maritime sector, by providing protection of the marine environment and policing and surveillance of Greece’s maritime border, the Aikaterini Laskaridis Foundation and Panos and Thanassis Laskaridis, undertook the full repair, maintenance and activation of the HCG 050 Arkoi. 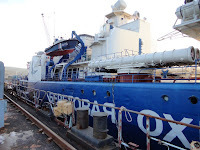 On December 19, 2014, at the port of Piraeus, in the presence of the Minister of the Merchant Marine and the Aegean, Miltiades Varvitsiotis, the Hellenic Coast Guard held an award ceremony in honor of Mr. Panos Laskaridis and the Aikaterini Laskaridis Foundation, for this donation. 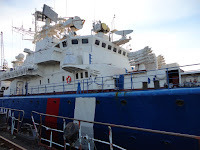 The repair of boat was completed in December of 2015. 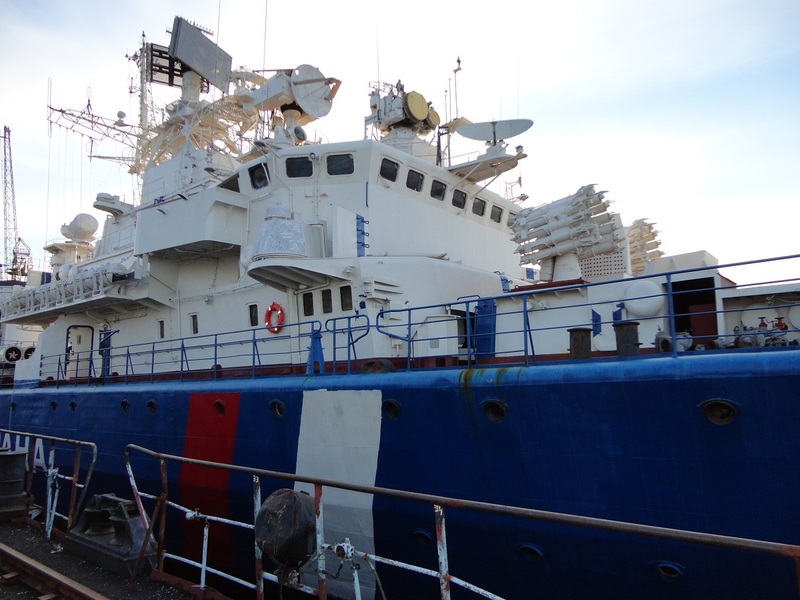 The whole project came at a very crucial moment, as the 300 tons patrol ship, which was laid up since ten years ago, will be operated by the Coast Guard primarily in the eastern Aegean, where pressures from refugee and migrant flows are very large. The boat is not armed but there is a provision to mount an Oerlikon 20mm gun. (source). In 2017, her two Decca radars were replaced by a pair of new JRC radars. Vosper Europatrol 250 Mk1 class offshore patrol vessel of the Hellenic Coast Guard. High resolution image here.